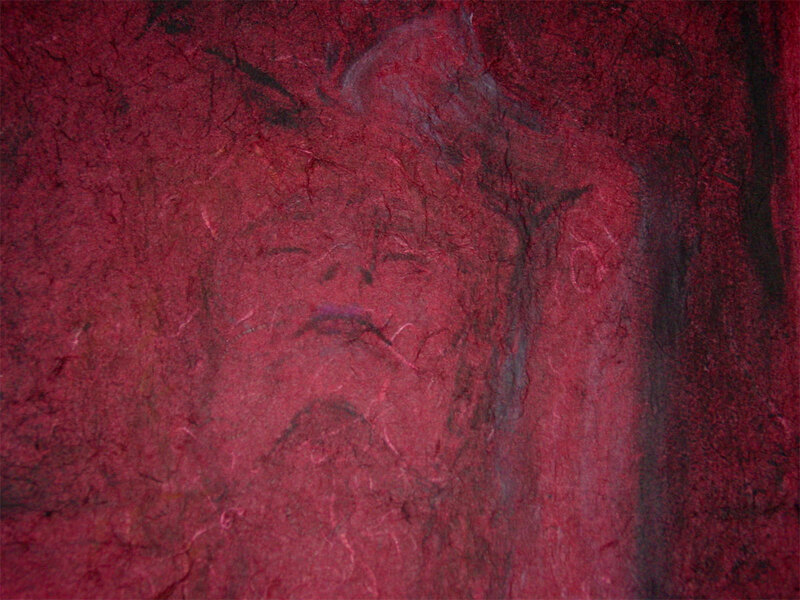 I actually have two pieces with this same title, and I’ll try to post the other one (an oil painting) next week. 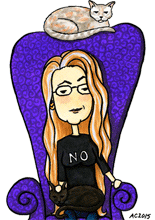 I considered renaming this one, but the red is really the thing that calls to me about the piece. The red is dark and rich, and the figure is a fuzzy shadow that hides in the complex fibers. 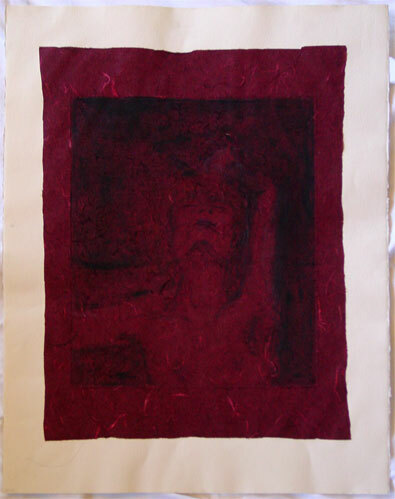 The ink of this print adhered irregularly to the handmade Thai paper, giving it a ghostly appearance. One of the reasons I love the monoprint process so much is that it adds an element of randomness, making the art a collaboration between me and the process instead of me trying entirely to control what goes on. 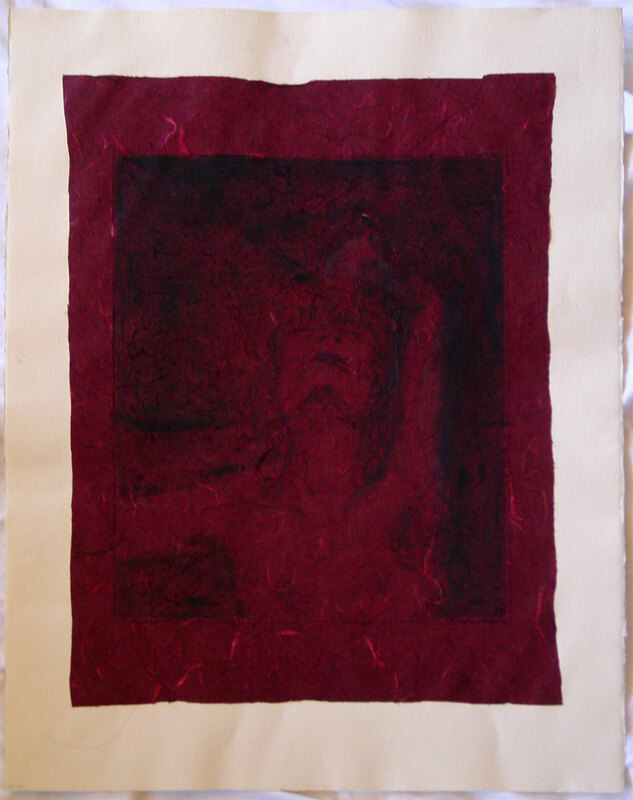 Red, 22.5″x30″ monoprint and chine colle on watercolor paper, $499 with free shipping. Here’s a close-up of the figure’s face, so you can see the other colors that are hiding amongst all the red, the black and white and a barely-there glow of golden yellow.